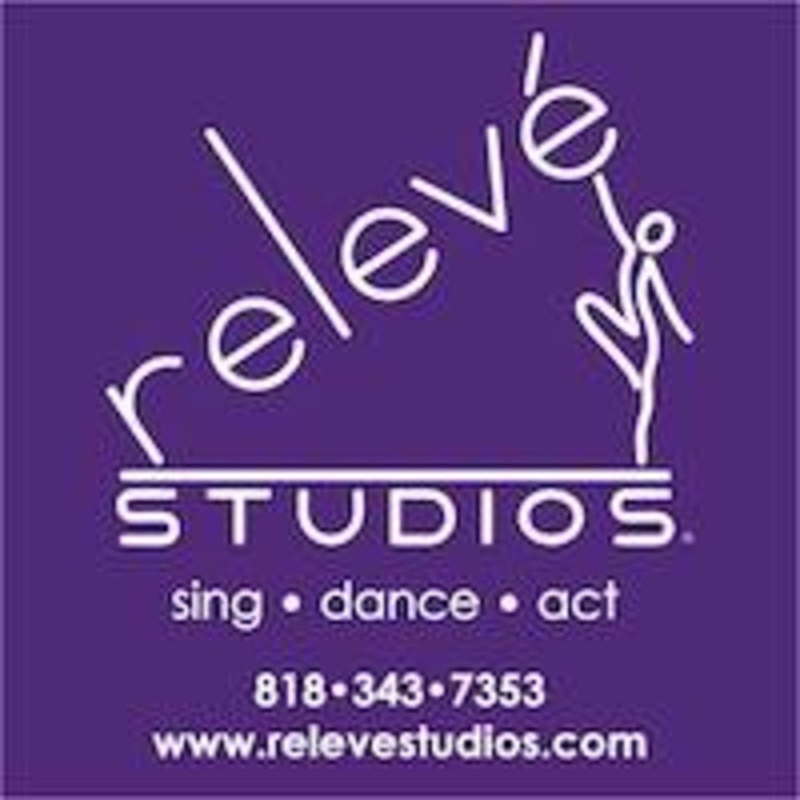 A mix of jazz, ballet, and modern, this one-hour class will focus on technique, correct body placement, core strength, musicality, and exploring the fusion of 3 dance styles in warm up, across the floor, center work, and combinations. Beginning level, mixed ages. There are no upcoming “Contemporary Dance” classes on this day.